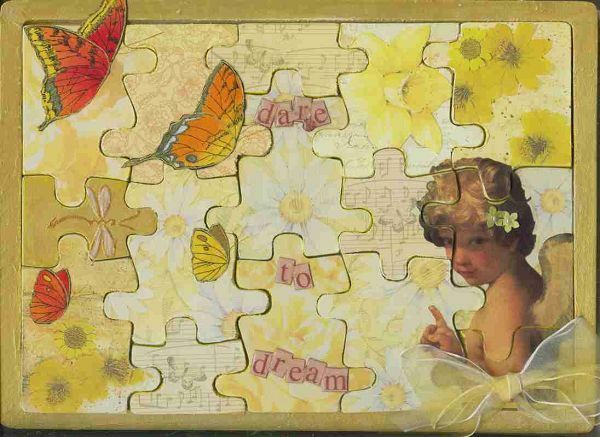 Teach us to number our days, so that we might apply our hearts to wisdom.Psalms 90:12 An ‘Altered Book’ is when we take a discarded old unloved book and by alering with paint & paste, return it to that special state of being special & unreplaceable. The ultimate in recycling. 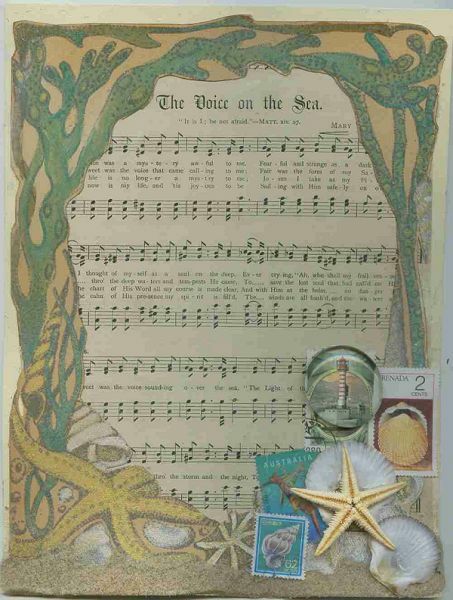 Allyson Bright Meyer’s book has been released & am really excited to see my art included, see colour insert pages … and … pages 103, 104, 120. 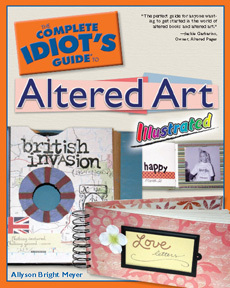 Link through AMAZON for Idiot’s Guide to Altered Art if you can’t find it at your local book store.